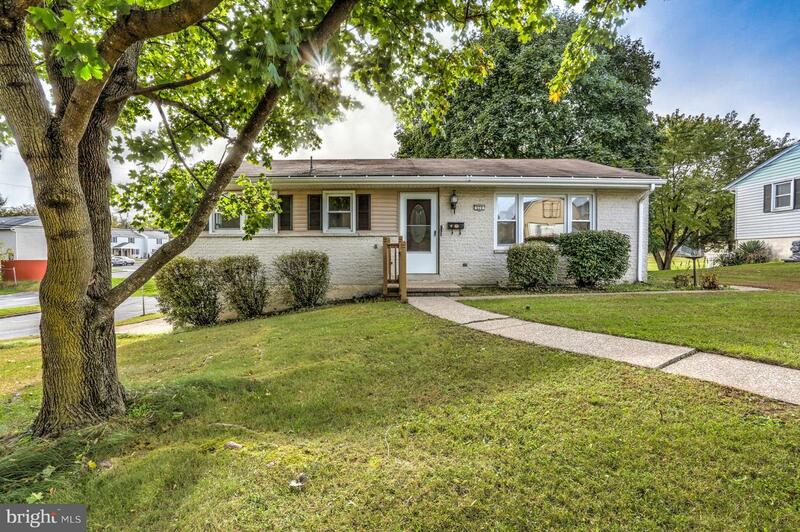 Beautiful updated home in Swatara Township. This home features 3 bedroom, 2 full baths. First floor leads you to 3 bedrooms and one full bath, lower level is finished with family room and another full bath. This home has heat pump and central air. All replacement windows. New paint throughout. New hardwood floors in the living room and kitchen, new carpet in the bedrooms. Kitchen features new cabinets, coutertop, backsplash, sink and stainless steel appliances. All new light fixtures. Bathroom has new vanities. Lower level gives you extra space for family gathering. A bonus room for storage. You also have two attached garages. It is move in ready! Schedule your private showing today!